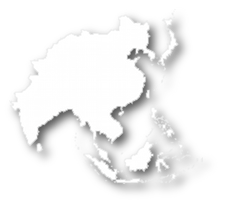 This site was created at the recommendation of a Strategic Planning meeting on Transition in the Asia Region in June 2009. Our thanks go to Kirk Horton for coordinating that gathering that led to the development of this website. 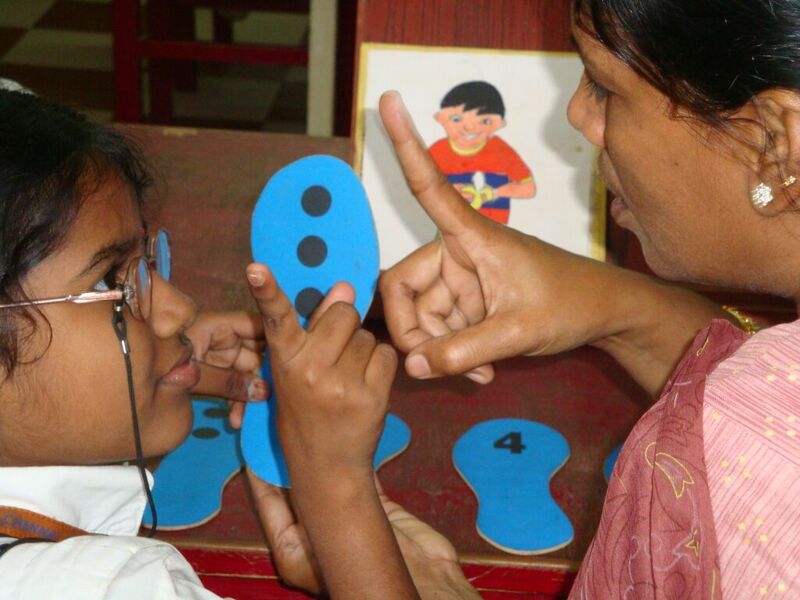 Perkins School for the Blind began a formal international program in 1989 to provide support and training to develop services for children and youth who are blind with additional disabilities, including deafblindness. In many parts of the world these children do not go to school and partnerships with organizations throughout the world is helping to improve the future possibilities for these young people throughout the world.